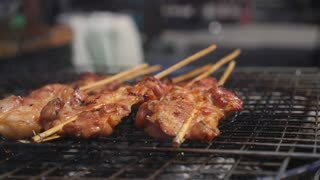 Search Results for "cooking on thai grill"
Sticks of skewer pork food are being cooked for sale on the grill in Thai outdoor market restaurant. 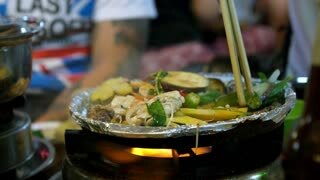 Grill sticky rice cover with egg fried on charcoal barbecue sieve with hand cooking in Thai outdoor market restaurant. 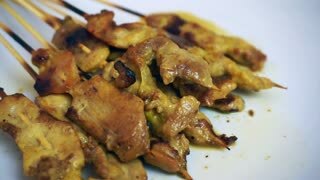 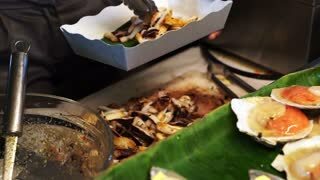 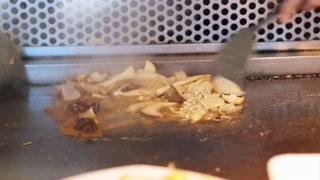 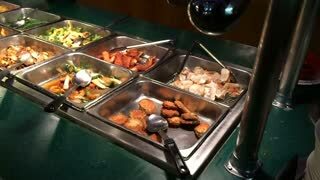 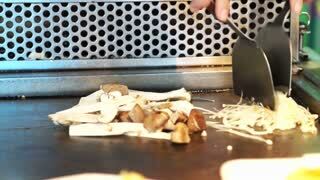 It's an Asian Thai native cuisine food in 1920 x 1080 HD video quality. 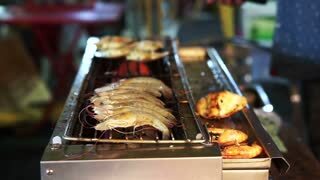 Camera movement of roast and charcoal grill of cooked lobsters in a plastic plate. 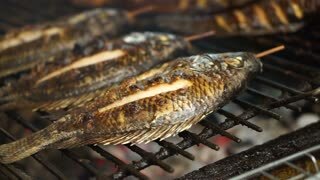 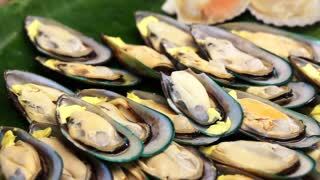 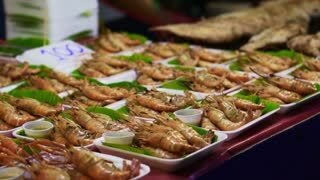 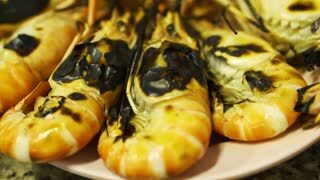 It is a traditional Thai seafood recipe and Thai food cuisine for tourism 4k. 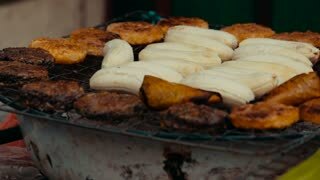 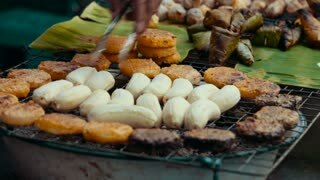 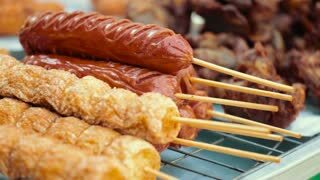 Vegetarian cuisine fried bananas, street food, fast food, Asian food. 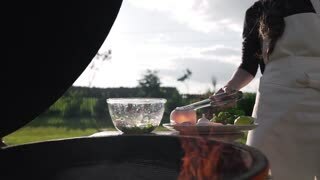 Cooking Vegetables on Barbeque. 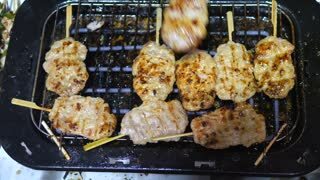 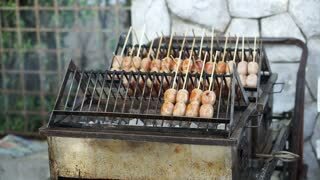 Vietnam Street Food BBQ.